I am offering an Oster Kitchen Center salad maker / juicer base adapter / power transfer unit replacement part. 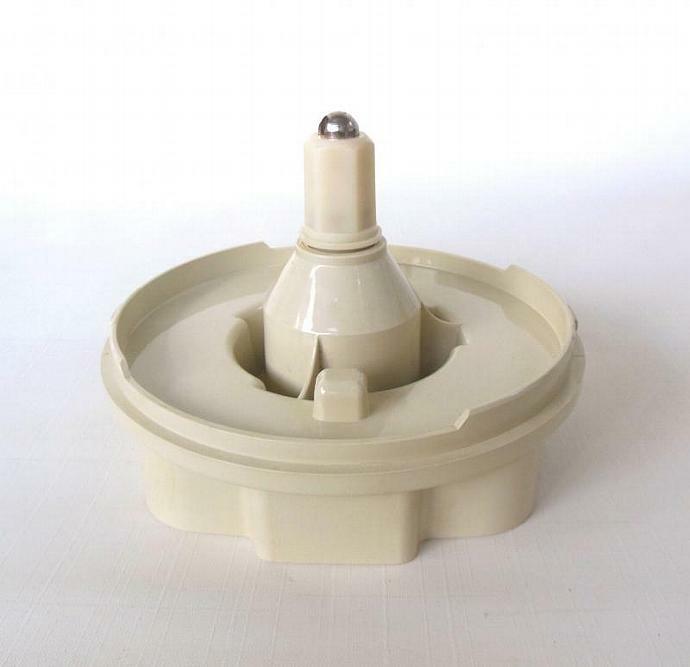 This vintage Oster Kitchen Center salad maker adapter is made of almond (shown) or pale colored plastic. This Oster Kitchen Center Salad Maker has scratches from normal use, and is chip- and crack-free. 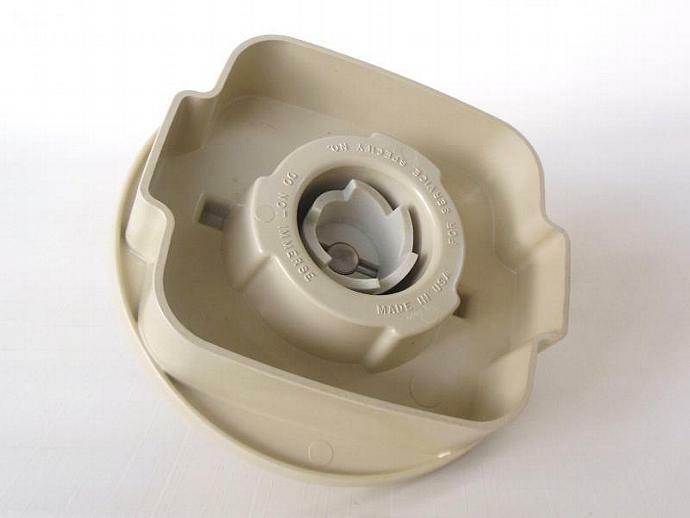 "Add Shop to Favorites" via the link on the right to get first dibs on more hard-to-find vintage kitchenwares from Laura's Last Ditch, then "Add to Cart" to make this vintage Oster Kitchen Center salad maker / juicer power transfer unit / base adapter replacement part yours.